Hurry!!! One of the MOST WATCHED holiday movie box set is now 57% off on Amazon. 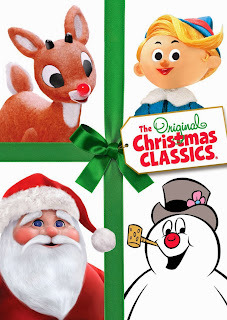 Pick up the Original Christmas Classics Gift Set for ONLY $12.99. Believe it or not, our kids don't have this set, but will be getting it with this SUPER SCORE!